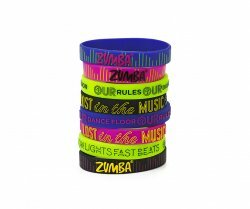 Add some flair to your gear with the Lost in the Music Rubber Bracelets 8pk! 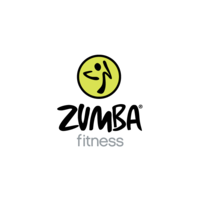 These funky fresh accessories feature a variety of colors and sayings, perfect for every Zumba(r) Wear outfit. - Pack of 8 bracelets! Shipping for this item is $3. Purchase multiple packs or more items throughout the store and shipping will never exceed $9.99.